Perhaps the most convenient way to access the functionality of paramnormal is through the activity module. 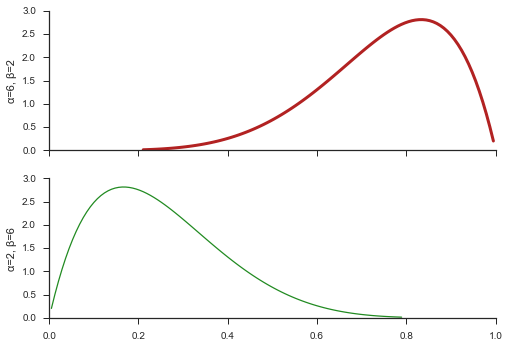 Random number generation, distribution fitting, and basic plotting are exposed through activity. Through the top-level API, you could do the following to generate lognormal random numbers. 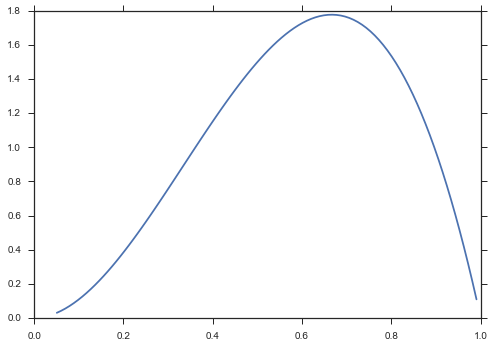 What’s happening here is that paramnormal.lognormal(mu=0.75, sigma=1.25) translates the arguments, passes them to scipy.stats.lognorm, and returns scipy’s distribution object. Then we call the rvs method of that object to generate five random numbers in an array. And of course, Greek letters are still supported. Lastly, you can reuse an already full-specified distribution and the shape parameter can take a tuple to return N-dimensional arrays. 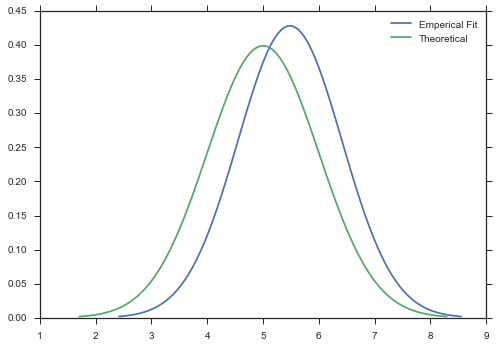 Fitting distributions to data follows a similar pattern. You can still fix the primary parameters and unconstrain the defaults. There is very limited plotting functionality built into paramnormal. 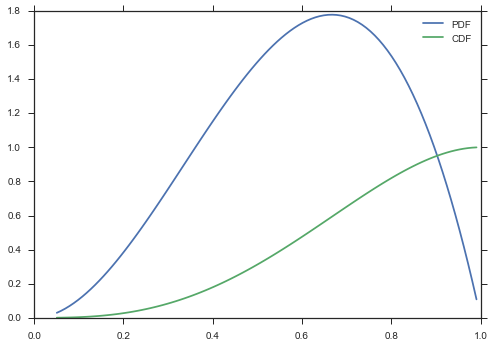 The probability distribution function (PDF) is plotted by default, but any other method of the distributions can be plotted by specifying the which parameters. You can plot on an existing figure through the ax argument and control the line style through line_opts. Of course, you can create a fully-specified distribtion and omit the distribution parameters. And finally, you can pass an array of data and an unfrozen distribution, and a new distribution will be fit to your data.